Got a bright idea? 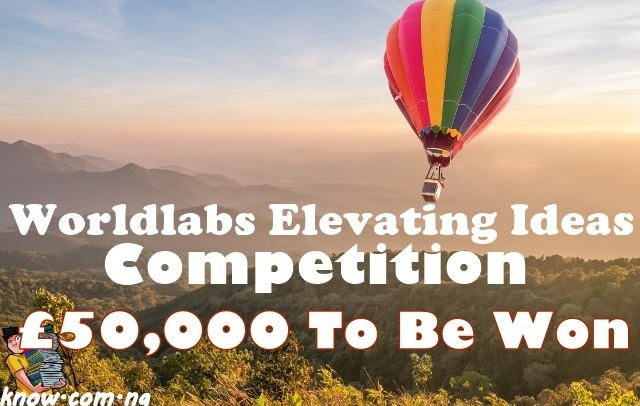 WorldLabs can help you elevate it with £50,000! Worldlabs’ mission is to help ideas develop and grow by providing the funding, tools and connections needed to thrive. They give you the ability to showcase your idea, find valuable collaborators and gather the supporters you need to elevate your project to the next level. Too many promising entrepreneurial projects fall by the wayside due to lack of resources, help or funding. This is why they created the Elevating Ideas Competition: to give you the ability to showcase your idea, find valuable collaborators and gather the supporters you need to elevate your project to the next level. They reward innovative and scalable ideas with great potential. With 600+ entrepreneurs and investors attending, and over 50+ startups exhibiting, ‘Elevating Ideas London 2018’ is the place to be! On October 6th, you will have the chance to meet the people behind the competition. WorldLabs will select and invite the 10 shortlisted teams to London (all expenses covered) to pitch in front of a live audience and judges for the start up event of the year tailored to entrepreneurs. The day will culminate with the announcement of the Elevating Ideas Competition Winner. As an attendee, you will meet like-minded individuals, and take part in co-founder and investor networking activities to help you make meaningful connections. A hub of fellow entrepreneurs, advisors and investors will be coming together to share their expertise and celebrate the best ‘Elevating Ideas’ ventures. The ‘Elevating Ideas’ winner will be awarded £50,000 and receive the exposure, tools and network that come with it. But you don’t need to be awarded the first prize to be a winner. There are benefits in the ‘Elevating Ideas’ competition for all participants. Publicity: Your project will get a publicity boost on WorldLabs and across all other media channels. Collaboration: Find your ideal collaborator by using the Connect and Team Up features. Advancement: Establishing your idea on Worldlabs will help your venture grow beyond the duration of this competition and give you exposure to partners and investors. We support entrepreneurial growth during and beyond the competition. 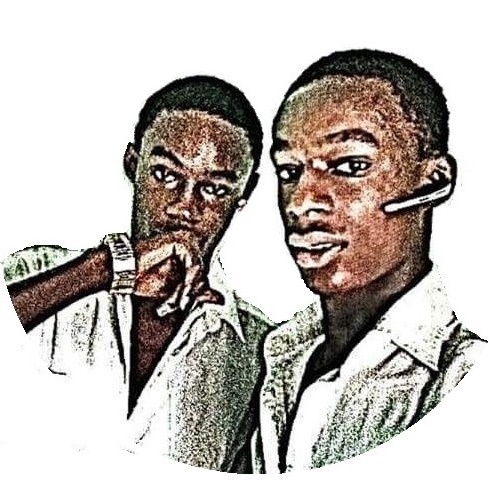 - Competitions are open to all registered users of WorldLabs.org aged 18 years or over. Click WorldLabs.org to sign-up now. - Competition entries may be made by an individual or a team of individuals (“Team”). If an entry is made by a Team, all references in these terms and conditions to "you" and "winner" shall be references to the Team as a whole. - Any prize won by a Team is to be shared among the Team members. - For Team entries, each member of the Team must meet the eligibility criteria and the Team must nominate a representative to correspond with WAL (“Authorised Representative”). -In entering a competition, you confirm that you are eligible to do so and eligible to claim any prize you may win. WAL may require you to provide proof that you are eligible to enter the competition. defamatory, offensive, abusive or otherwise objectionable, automatically generated by computer; or have been altered, reconstructed, forged or tampered with. - WAL reserves all rights to disqualify you if your conduct is contrary to the spirit or intention of the prize competition or damages the reputation of WAL or its partners. To find out more about this opportunity and other opportunities like this, please visit the official website WorldLabs.org. Please Note: You might experience difficulties viewing the page if you don't sign-up, so we advise you to visit the home page to create an account first.